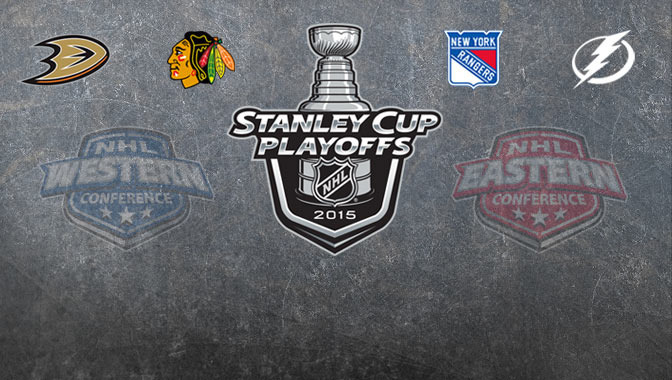 Two game sevens starting tonight. 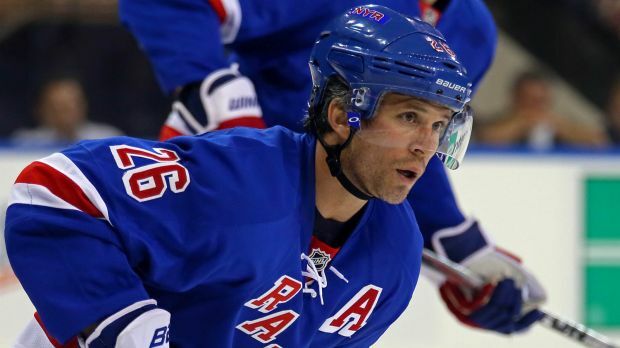 Can the Rangers stave off elimination? 1) Tuesday SI Media column: Simmons to FOX? 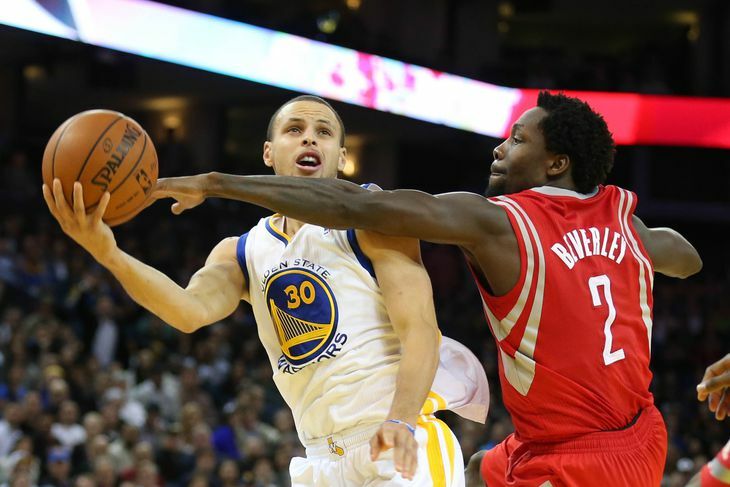 Houston finds themselves down 2-0 after Golden State won by a point last night. 4. Borrowed time for the king of clay? Minnesota won the draft lottery last night, first time since 2004 a team with the worst record will pick first.